If the property (house, bank account, car, etc.) is not in the Trust when the Trust creator dies, you’ve got a big mess on your hands. 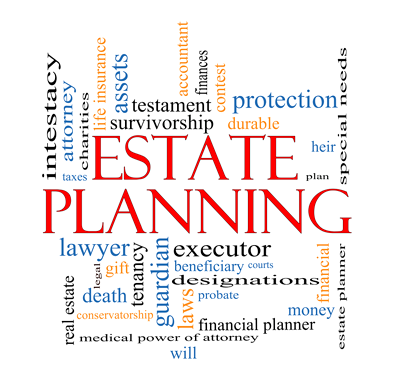 You will probably be required to go to Probate court and have a judge transfer it to the trust. The process is very slow and expensive. 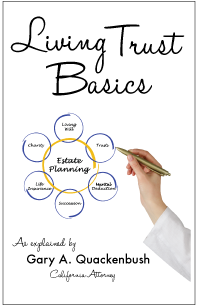 If your property is not in your trust when you die, the Trust could become unfunded or invalidated. 1 – refinancing – When getting refinancing, the house is typically taken out of the trust and never put back in. 2 – new purchases – New purchases need to be put in trust as soon as they are made. 3 – never funded – Trust preparer failure. If the Trust is self-prepared or created on one of those “do-it-yourself” websites, you may never know about the need to actually transfer your property into the trust. 4 – not prepared properly – or self prepared with errors or misunderstandings or even poor assumptions. 2 – Full Probate Petition to transfer all assets to the Trust. What happens if the Trustee is not living up to the fiduciary standard as Trustee? Well, you can’t just “shake if off” (in the words of Taylor Swift), the Trustee can and must be held accountable for how they are handling the trust. Being a Trustee is not an easy job, but the way it is performed must meet a very high “fiduciary standard” or else the Trustee will have to reimburse the Trust for errors which cost the trust money or lost opportunities. The trustee is a Quarterback – not a do-it-all person. 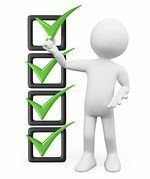 The Trustee needs to delegate appropriately and hire the right professionals. 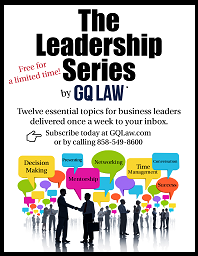 Please be sure to visit www.GQLAW.com to get more information on this topic.